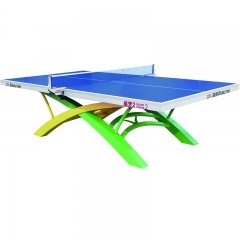 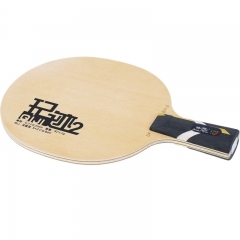 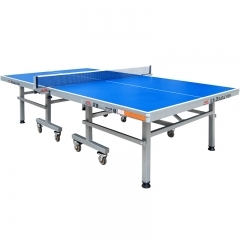 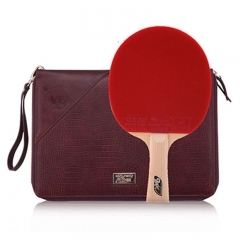 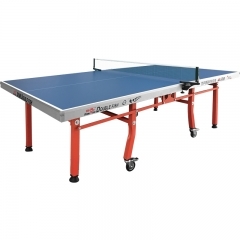 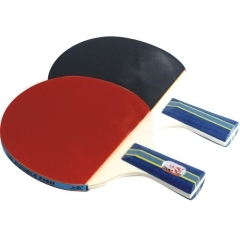 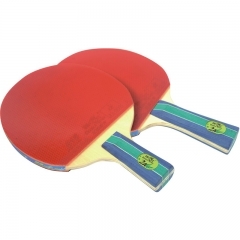 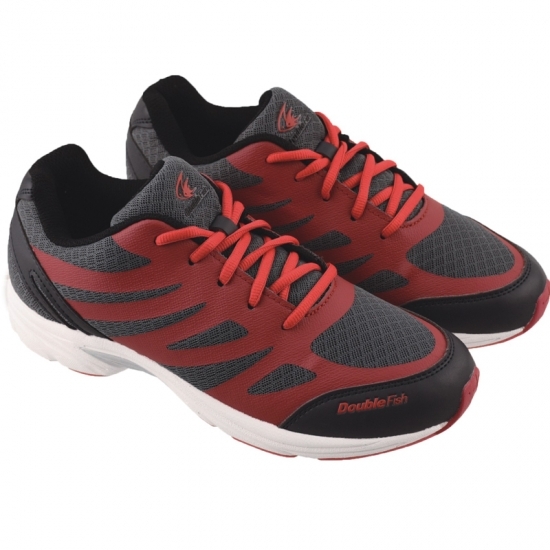 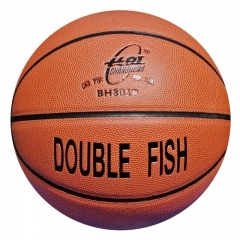 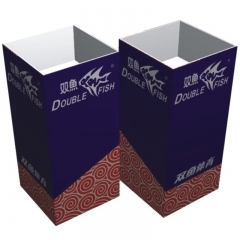 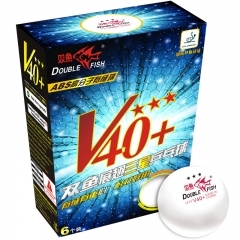 Double Fish Indoor Table Tennis Racket, only for Recreational Play. 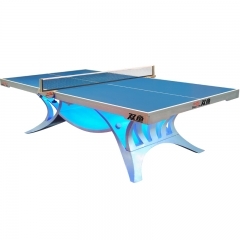 Speed: 7 Spin: 6 Control: 8 Suitable for close to table fast attack play. 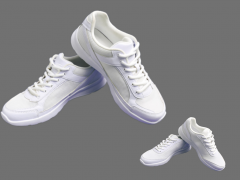 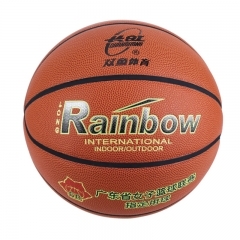 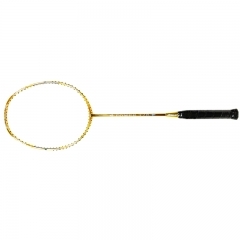 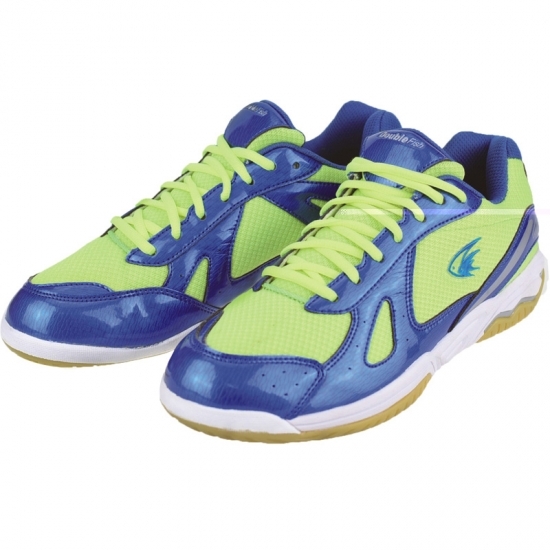 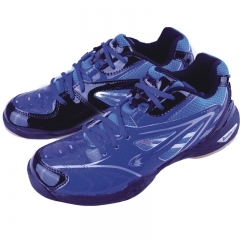 Badminton Racket 778, use one-piece design, light weight and provides high speed and strong power.